Mayor Michelle Arnold asked members of Borough Council to look into redoing regulations governing the use of the athletic facilities at Legion Field after officials raised concerns at the June 4 work session meeting. Borough Administrator John Gural said the Palmyra-Riverton Athletic Association recently let a group from Cinnaminson host a tournament at Legion Field. He said the PRAA did not submit the necessary insurance certifications from all the teams participating in the event. Michael Long, the PRAA’s Vice President, said Cinnaminson Softball did use the fields for a few games during their annual tournament. He said the group from Cinnaminson submitted insurance documents to the borough. “PRAA has never leased the Legion Field athletic facilities to any organization,” Longo said in an emailed statement. “We at the Pal-Riv Athletic Association, who are all volunteers, will do whatever it takes for the kids’ enjoyment in our program, and this is a tournament our girls have enjoyed playing in for multiple years now,” he added. Gural said the borough has had to deal with this issue in the past. Last year, four girls from Mantua Township were injured after a Cinnaminson boy hit them with a PRAA golf cart during a tournament at Legion Field, Gural said. He said the borough warned the PRAA after that incident. “Clearly, they ignored that and did it again this year,” Gural said. Borough Solicitor Ted Rosenberg told council it could issue an order to the association to find out why it held the tournament without borough permission. He also said the council could put out a formal letter spelling out the consequences for the association if it continues to hold unsanctioned tournaments. 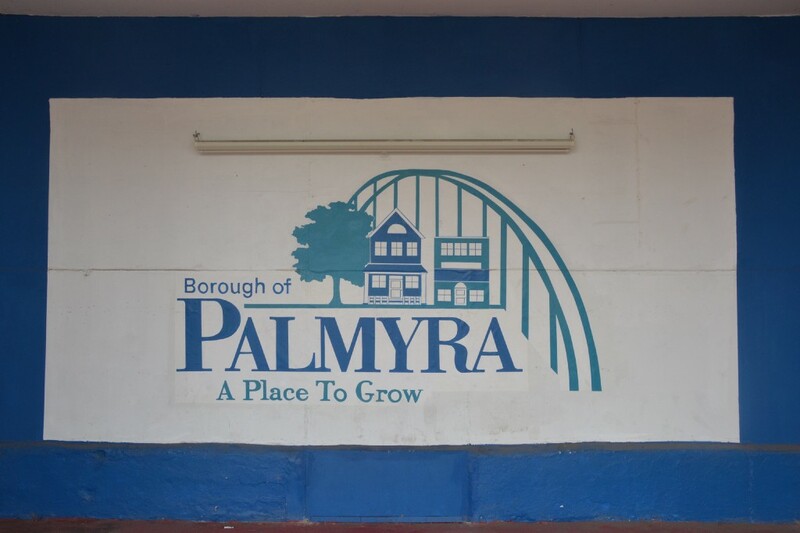 Arnold directed the appropriate Borough Council committee to consider the rules concerning the use of the fields and the Palmyra Community Center. In other news, Borough Council authorized municipal officials to proceed with a project to improve Orchard Avenue. Gural said the borough has $224,000 available in its capital budget that could be utilized for the improvements. He told council he wants to consult with ERI, an engineering firm, about the design and cost of the project. Orchard Avenue runs parallel to Route 73 behind F.C. Kerbeck. Representatives from the dealership said the road gets muddy when it rains and is lined with potholes. Gural said F.C. Kerbeck has paid to fix curbing along the street. Frank Kerbeck said the family-owned dealership has been in Palmyra for more than 50 years and loves the town.